Do you wish to increase the speed of your WordPress website? Do you think optimizing tricks can boost up the loading time to fasten your website? 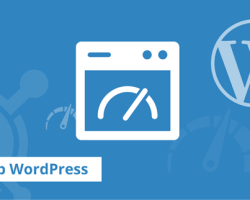 Here, in this post, we shall discuss in detail how to speed up the WordPress site.